146 pages per minute letter full color cutsheet printer. It maintains throughput regardless of media type. It is designed to run medium to large volumes. 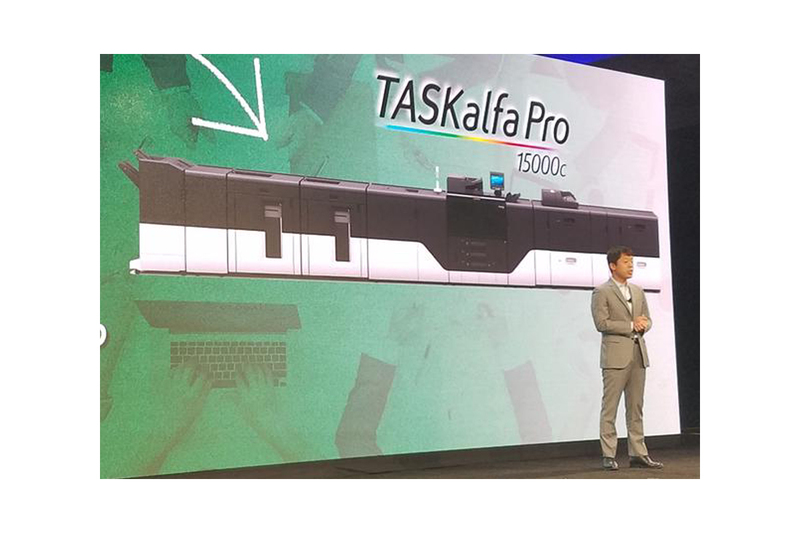 The TASKalfa Pro 15000c will be commercially available in early calendar year 2019. This device has been announced but is not yet generally available. Data has been gathered from company briefings and/or press releases and final specifications may change prior to release.